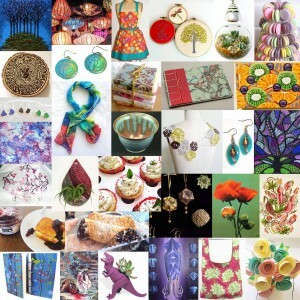 Hajosy Arts is excited to be included in the Etsy Artists of Boston Mother’s Day Pop-Up. Just in time for Mother’s Day, a selection of 30+ talented local artists will take over an Arsenal Project storefront to offer handmade jewelry, soaps, candles, pottery, illustrations, confections, woodwork, textiles and my beautiful books and paper art! Buy local and from the heart for Mom!